Today (March 23) marks the 70th anniversary of the death of the legendary Alexander Alekhine, perhaps the greatest player of all time. I reproduce here the article that was published for the first time here 7 years ago. This article is not an investigation into the death of Alexander Alekhine on that fateful Saturday evening in Estoril . This article lacks the rigour of such an official investigation. However, this article is the result of much investigation into the death of Alexander Alekhine. Careful, painstaking and exhaustive investigative work over the past 20 years. I don’t present a conclusion as much as I simply present where I am at this very moment in this investigative work. Given the lack of information of what really happened on that evening of 23rd of March, and especially the lack of clarity of how the Portuguese authorities proceeded in the days immediately following the champion’s death, I am the first to recognize that any new information that might come to light in the future on this subject might change my entire perspective and opinion. Finally, this article is a personal opinion. I have tried to remain loyal to the known facts, but I recognize that my interpretations of these same facts may be controversial. 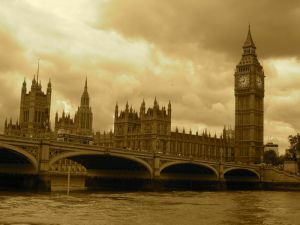 In London, on the evening of the Saturday 23rd of March 1946, the British Chess Federation (BCF) held an extraordinary reunion where, after much heated debate, it was decided to go ahead and organize (in England, probably Nottingham) a World Title match between the title holder, Alexander Alekhine, and the young Soviet superstar, and heir apparent, Mikhail Botvinnik. 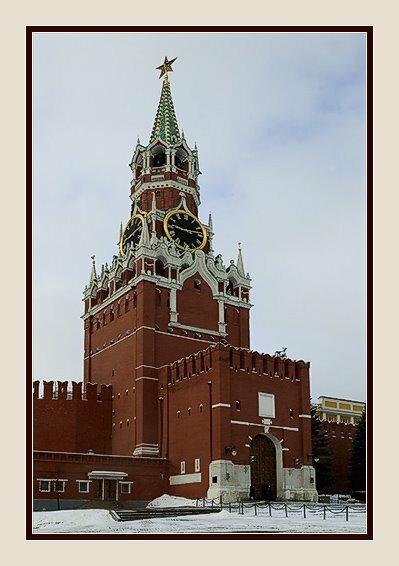 A 10,000 dollar purse was guaranteed by the Moscow Chess Club. Immediately after this historic decision was taken, the BCF sent a telegram to Alexander Alekhine, informing him of the good news. 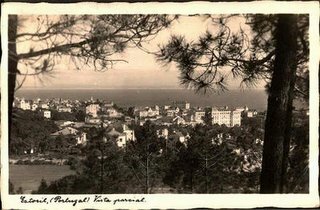 It was expected that Alekhine, who was staying in room 43 of the Parque Hotel in Estoril, Portugal, would receive the telegram the very next day (Sunday), and in all likelyhood leave for England soon afterwards. By the time the telegram reached its destination, however, Alekhine was already dead: the World Chess Champion had unexpectedly died within hours of the telegram being sent! Just when his career was about to be resurrected from the ashes of World War II, Alekhine’s life vanished in a moment as brief as a flick of the eye. Coincidence or not, Alekhine’s sudden demise has been the source of much speculation from chess players through out the world for the past 70 years, and has given rise to numerous conspiracy theories. The death of World Champion Alexander Alekhine is not something that will likely go away any time soon. There are unanswered questions. There are many elements of a good mystery. (Some one in France has recently tried to create a theatrical piece based on it!) I personally have been interested in the circumstances surrounding his death ever since I first moved to Portugal some 20 years ago, from when I first started to hear about the doubts connected with the official version of Alekhine’s death. Since that time I think that I have read most of the known literature on the subject, in the portuguese, spanish, french and english languages. I have spoken with numerous people in the chess community, both here and abroad, trying to gain some historical insight and political perspective . The internet has facilitated much of this work in recent years, especially with the boom of blogs; (there are some amazing blogs out there!) I have done a lot of research on related subjects, as well. 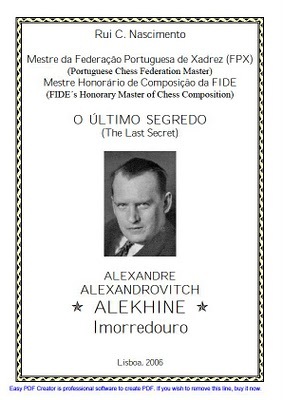 I have come to realize that if we only look as curious chessplayers at what happened to Alekhine in Portugal in 1946, then we will be missing a good part of what really happened. We should not try to separate his death from the social context of the time when it occurred, and for this reason I think it is insightful to understand some important aspects of Portuguese society that existed back then in 1946. The Portuguese are a great people with a rich culture and a long, colourful history, and they have made enormous contributions to modern civilization. But between 1933 and 1974 a very repressive dictatorship installed itself in power in Portugal. The people were deprived of the basic democratic rights and freedoms that we today consider essential. 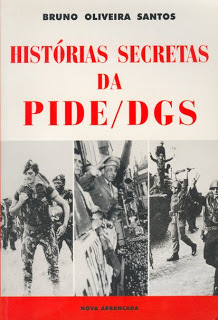 The government’s principal mechanism for maintaining control of the country was PIDE (Policia Internacional e de Defesa do Estado) which should be considered a combination of secret police, intelligence service and propaganda organization. It was tremendously effective in repression, intimidation, spreading fear and terror. Torture and arbitrary arrest were common. As an intelligence service it was one of the very best in the world. Israel later modeled its own services after it. PIDE controlled every aspect of Portuguese society and answered only to Salazar. All opposition to the regime was eliminated. Dissidents were swiftly punished. All foreigners were watched, and counter-espionage was a state priority. There was total censorship of the press and radio. Mail was routinely opened, telephone calls recorded, and people watched 24 hours a day. An extensive network of informers and infiltrators was developed. A climate of fear and distrust was encouraged. PIDE officials wielded enormous power, and could arbitrarily arrest any person for up to 3 months without that person having to be brought before a judge and charged with something. And there were easy ways to extend detention for another 3 months . Compared with other examples of dictatorships, however, Portugal comes out looking good. There were fewer murders and less brutality than the Franco dictatorship next door. The people who became members of PIDE were intensely patriotic, religious and believed zealously in the correctness of what they were doing. And this probably goes a long way to explain why Salazar’s dictatorship lasted so long as it did : PIDE became an integral part of the very fabric of the Portuguese way of life. All of this should be kept in mind when we consider the circumstances surrounding the death of Alexander Alekhine. 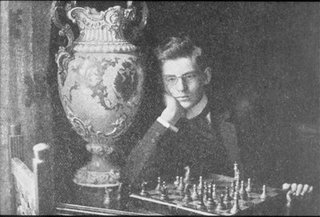 Many chess historians have not done so , and as a result they have failed to properly understand important aspects of Alekhine’s death. Remarkably, there is not a lot publicly known about the exact circumstances surrounding Alekhine’s death, even 70 years later. The official account (limited to Luis Lupi’s letter of March 24 to the Associated Press in London, England, its photos, as well as the autopsy on the 27th ,assisted by Dr. Antonio J. Ferreira) can not be accused of being overly-informative and ingeneral seem to raise more questions than answers. The autopsy raises questions of competence. Furthermore,the published photos, as we shall soon see, have raised doubts as to their overall credibility. Finally, there are no witnesses mentioned anywhere, though Francisco Lupi (the step son of Luis Lupi, Portuguese chess champion and close personal friend of Alekhine) later provided some valuable background information both to Alekhine’s last days as well as to the scene in room 43 on the morning of the 24th when the photos were taken. This pervasive lack of precise and accurate information gives the impression of an incomplete story surrounding the death of Alekhine, and together with the unusual timing of his death, has naturally led to speculation and rumour. Conspiracy theories have arisen, some claiming that Alekhine was murdered by the Russians. Others say it was the French or the perhaps even the Portuguese themselves. Still others say that Alekhine committed suicide! Much of what has been written about this in books and on the internet is just pure nonsense and does not even respect precise dates and names. Much is romanticized. Often one writer takes what another has put forward as a theory and then treats it as proven fact. Or another writer will simply spice up one aspect of the story and invent new facts. Still others will copy and quote incorrectly the work of others. And the apparent contradictions in the official story just serve to fan these flames. Having said all of this, however, we must stay focused on the official version put forward. Despite its defects, this version remains the one source of legitimate information on the death of Alexander Alekhine. Herewith please find four (4) negatives and three prints of EXCLUSIVE ASSOCIATED PRESS PHOTOS taken by me. They are ALEXANDER ALEKHINE last photographs. I took these pixs with a small camera that I borrowed in the Hotel Park in Estoril where I rushed to cover the Alekhine death story – without my own camera! This is why they are not so good. Pixs show ALEKHINE lying dead in his hotel room just as he was found in the morning of 24/3, by one hotel waiter. 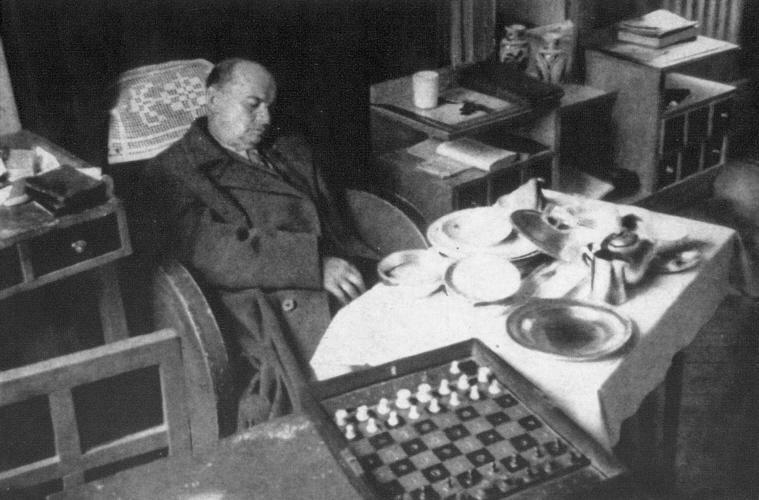 He must have died the night before (23/3) at about eleven p.m. as, according to the porter of the hotel, the Chess Champion went in about 23.40 – and had ordered his dinner to his room as usual. The giant of Chess – dead, resembled a fallen oak tree. In his face he kept an expression of deep thought. B: Apparently a death certificate from the 24th had been signed by Dr. Antonio Jacinto Ferreira, (of whom I will discuss in more detail later in this article) but I have been unable to find any physical traces of this document, either in books or on the internet. However, the autopsy was performed in the Departamento de Medicina Legal na Escola Medica da Universidade de Lisboa on the 27th of March, 3 days after Alekhine’s death, in the presence of the same Dr. Antonio.J. 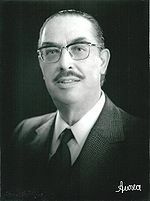 Ferreira. 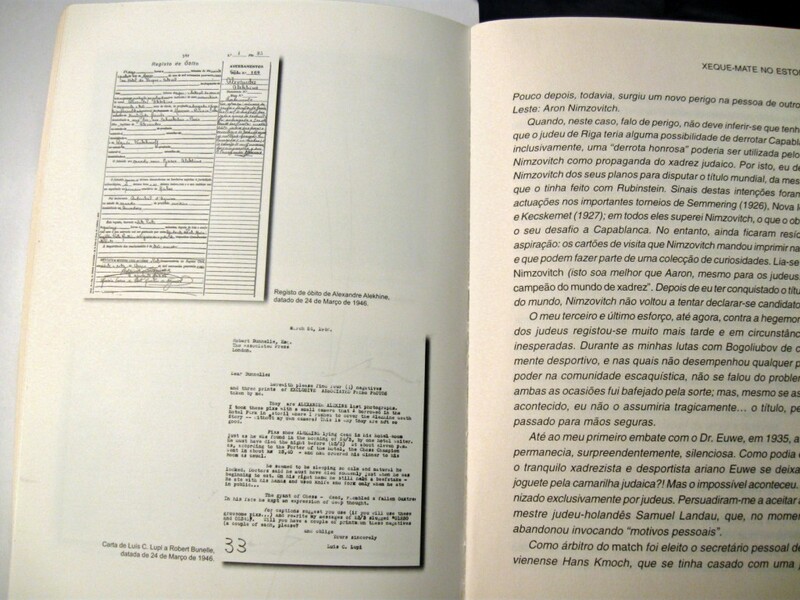 A photo of the obit from this autopsy (on the 27th of March) can be found in Dagoberto L.Markl’s remarkable book ”Xeque-mate no Estoril; A morte de Alekhine”, (2001). The obit is in the upper left hand corner. Luis Lupi’s letter is below it. Together with the photos taken in Room 43 of the Parque Hotel, they are the official story of the death of the champion. The obit was signed by Dr. Asdrubal d’Aguiar (1883-1961), a well respected doctor at the University, and an assistant Maria Figueiredo, though about the only thing that I can make out from the photo with any clarity is the date! Reliable sources say that the autopsy report indicated that death was due to asphyxia. It also noted signs of arteriosclerosis, cronic gastritis and duodenitis. There was little else to it in terms of details; no other information was ever made available or released for public consumption; there was no official news conference. That is the official story as far as the Portuguese authorities wanted us to come to know it . Clearly, the hand of state censorship/propaganda was not absent! The photos circulated the world many times over, and were reproduced in hundreds of chess magazines and thousands of newspapers. 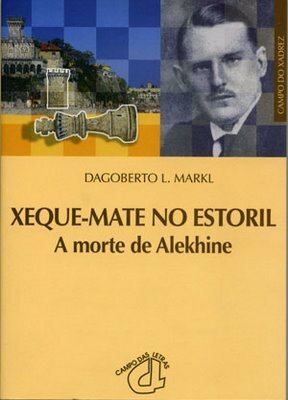 It is understandable that the Portuguese government wanted the world to accept this story about Alekhine’s death: it is always embarrassing when someone famous dies while being a guest in your country. The simpler and less complicated the explanation, I suppose,the easier it is to accept. 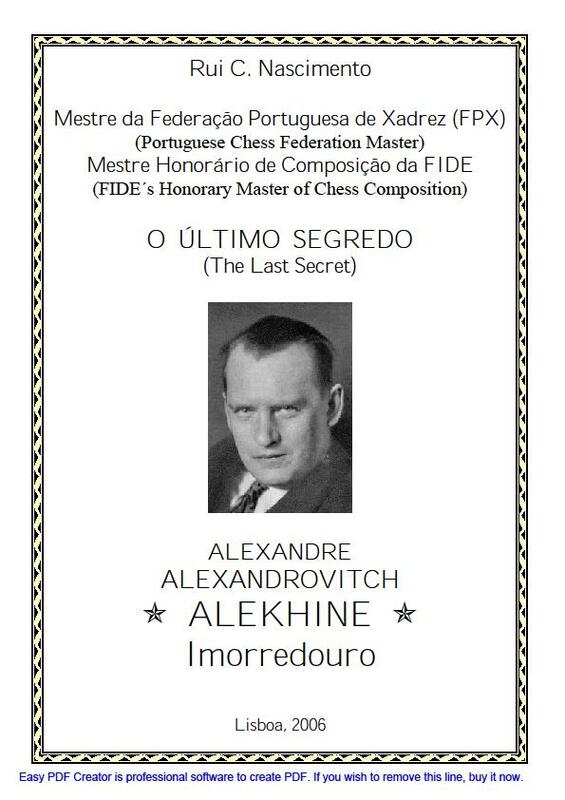 A few weeks later, on the 15th of April, a Lisbon newspaper (Diario de Lisboa) carried a front page article entitled ”O segredo do Quarto 43; A morte misteriosa de Alexandre Alekhine” (The secret of room 43; the mysterious death of Alexander Alekhine). The article was penned by a well known Portuguese journalist, Artur Portela (of whom I will discuss a bit later on in more depth). Because this article raised some questions that did not quite fit in with the official version of how Alekhine had died and of the validity of the autopsy results, and especially raised the possibility that Alekhine might have been murdered, it was quickly discredited by the powers that be as mere journalistic sensationalism; of even trying to shamelessly profit from the misfortunes of a famous person. B: Even the renown Rui C. Nascimento, in the introduction to Markl’s ”Xeque-Mate no Estoril” did not spare Portela. He starts with ”No seu artigo, e dificil distinguir factos de produto da imaginacao.” (essentially, ”In his article it is difficult to tell fact from fiction.”) and then Nascimento takes his gloves off and really blows into it! Rui Nascimento , born in 1914 and still alive and well when this article was first published, is a Portuguese author, poet, musician , chess composer and has his own BLOG I recommend the reader visit just out of curiosity. It was naturally in the best interests of the Portuguese government that the topic of Alekhine’s death go away, and a chorus of criticism followed. Artur Portela never again wrote anything more about the subject from what I have been able to discover. And no other Portuguese newspaper even dared to contradict the official version for decades to come. But this did not stop people , especially chessplayers, from privately voicing their doubts about the official story of Alekhine’s death. Rumours spread of foul play and a coverup. I had also heard of this rumour in the first years that I was in Portugal. As a starting point in the process of re-visiting Alekhine’s death in Estoril 70 long years after the fact, I think it is necessary to be frank and state what should be obvious to anyone today who even remotely follows the popular crime scene investigation(CSI) trend on TV: that there was no independent investigation into the death of Alekhine! As I will try to show in this article, the entire aftermath surrounding Alekhine’s death, securing the hotel room, , taking the photos and breaking the news to the rest of the world, as well as the autopsy ,was controlled and carried out (from beginning to end) by PIDE (the Portuguese intelligence service of that era). Let us start by dismantling the myth of the official photos: take a look at the two photos (photo1 and photo2) of Alekhine lying dead in his hotel room (43) at the Parque Hotel in Estoril. The two photos are shot from slightly different angles. The author of these photos was none other than Luis C. Lupi, the government appointed representative of Associated Press in Portugal,a high ranking PIDE official and step-father of Francesco Lupi (chess champion of Portugal). There is good reason to believe that Luis Lupi was the highest authority at the scene on the 24th. a) In the photo on the left , in the upper right hand corner (on the commode,between the cup and two vases) you will notice a sort of dark coloured binder. Comparing the exact same area in photo2, you will see a difference: in photo two there is some paper on top of the dark coloured binder. Why the difference? Was it carelessness on Lupi’s part, and if not, why was he adding/taking away something from a crime scene ? b)The chessboard: Francisco Lupi admitted to Rui Nascimento several days after the photos had been taken that his stepfather had intentionally placed the board in the photo! This time there is not doubt that it was not a question of carelessness, but rather a deliberate manipulation of the crime scene. c)The dinner table: the placement of the objects on the table seems very unnatural and cluttered, and together with the absence of any visible food (?) 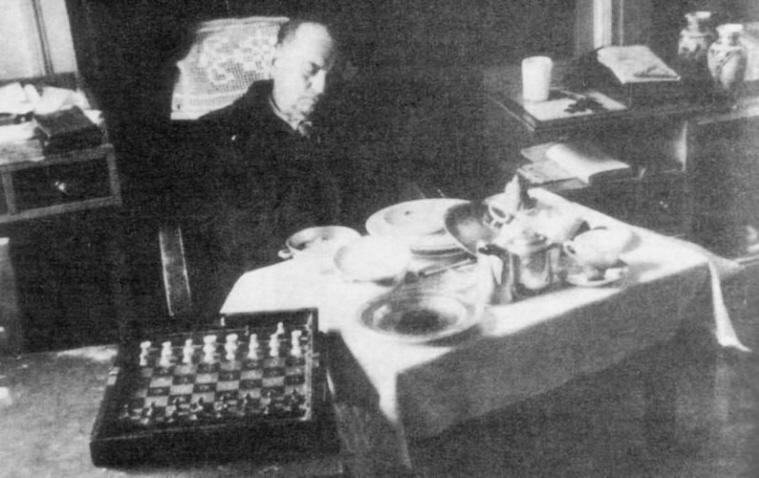 on the plates, it seems as though dinner had already been finished sometime before Alekhine had actually died. Or are we to assume that it was the very last bits of food (some piece of beef) that Alekhine had choked on? (This exact point has been raised by many over the years). Or is this just one more example of Luis Lupi preparing the scene before taking the photos? d)According to Luis Lupi’s letter to London, a piece of meat was found in Alekhine’s right hand. This is not at all clear from the two photos. Considering that Lupi himself was taking the photos, and taking considerable liberties, one must wonder why he did not want to show this in the photos. There are several other questions that have arisen about the scene ( a book of verse located close to the body, open to a specific poem, mentioned by Francisco Lupi; as well as a broken vase that Artur Portela discussed in his April 15 article in Diario de Lisboa, but no trace of can be seen in the two photos) but I feel that for our purposes it is not worth pursuing them here. What is only too apparent from all of this is that Luis Lupi did not photograph the scene in room 43 as he found it, but rather he first re-arranged and/or introduced objects before taking the photos. We must question his real motives. The only uncertainty is to what extent Lupi invented the scenes in these photos , and as such, I believe we must today, 70 later, consider them as little more than propaganda. Considering that so little of what we can really consider official has been written on Alekhine’s death, this letter is very significant, and deserves close scrutiny. Lupi errs about the times mentioned for when Alekhine is supposed to have returned to the hotel from a stroll and took dinner. Clearly, Alekhine could not have died at 11pm if he then arrived back at his hotel 40 minutes later! Probably just an unimportant slip of the pen that Lupi , undoubtedly tired after such an eventful day, did not catch before he sent off the letter; however, it does create some uncertainty as to exactly when Alekhine was back in his hotel. Lupi is also bit misleading when he gives the impression that he rushed to the hotel just to cover the death story, when in fact everything points to him actually being the highest ranked authority on the scene and being in complete charge of the situation. Ofcourse, we must consider the possibility that perhaps Luis Lupi wanted the A.P. representative in London to think of him only as being a journalist going about his normal business. Francisco Lupi omits indicating who woke him up, but we might assume it was his step-father, Luis Lupi. I will later come back to the very important question of how Lupi could have known about Alekhine’s death half an hour before his corpse was officially discovered in his hotel room. On a different item in the letter, Luis Lupi gives the impression that more than one doctor was present in the room examining the corpse: ”Doctors said he must have died suddenly just when he was beginning to eat.” but this seems highly unlikely. How many doctors does one need to prove that Alekhine was infact dead? 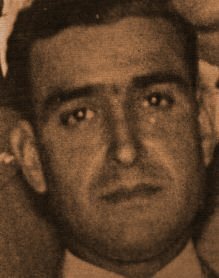 As far as we know only Dr.Antonio J.Ferreira was present in the room, and that he signed some type of death certificate. I have always found it curious that the basic conclusion of the autopsy of the 27th of March ,by the experienced Dr. Asdrubal d’Aguiar and assisted by Dr Antonio J. Ferreria, did little more than mirror what Luis Lupi had written in his letter of the 24th of March to Robert Bunnelle: that Alekhine died suddenly while eating. Questions of the competence of the autopsy have been raised ever since the results were made public: asphyxia, provoked by a piece of meat that had lodged itself into the larynx. Looking at the peaceful position of Alekhine’s body in the photos, surely there must have been more. Perhaps this provoked a heart attack? The obit mentions that the body showed signs of arteriosclerosis, chronic gastritis and duodenitis, but just in passing. What about Alekhine’s liver? Alekhine is reported to have had a serious drinking problem all of his adult life, some saying between 3 and 4 litres of conhaque each day. But nothing is mentioned in the autopsy report about his liver. Surely a serious omission! Some time during the July 1945 Gijon Tournament, he (Alekhine) showed up at the office of Dr. Casmiro Rugarcia, a chess aficionado who had befriended him during his soujourn in that city. How could an experienced doctor like Dr. d’Aguiar not have noticed the problem of Alekhine’s liver? Clearly the autopsy report leaves key questions unanswered. To be fair, however, Dr. Antonio Jacinto Ferreira was a very good vet, because he held a post of professor at the Escola de Medicina Veterinaria da Universidade Tecnica in Lisbon. But a veterinarian all the same! I suppose that might explain why he only assisted in the autopsy of Alekhine on the 27th, and might also explain his lack of attention to detail as shown in his letter to Alekhine’s son. You will find Dr. Antonio Jacinto Ferreira’s name about half way down that list. Should we be surprised that you will also find Luis Lupi’s name on that very same list, some 17 names below Ferreira’s!! That particular blog appears to be dedicated to making public the names of some of individuals who held powerful positions during Salazar’s repressive regime, and is just one of hundreds of such blogs that exist today that try to come to terms with the abuses of power and of the pervasive repression that existed before the revolution in 1974, when Portugal began its transformation to a democracy. Certainly all of the names listed on this blog were either PIDE officers or directly working on their behalf; and were individuals who were to be feared. To answer that question, it might be helpful to understand how much influence and power PIDE exercised in universities during Salazar’s dictatorship: every aspect of university life was carefully watched if not directly controlled by PIDE. Essentially, you could not be hired by a university without the approval of PIDE, who would check out the candidate for any political leanings that might not be considered pro-government. 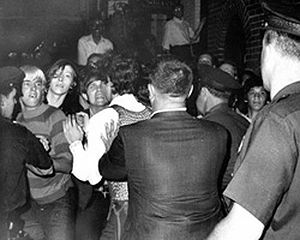 Students were not allowed to become involved in reform movements. Even associating with the wrong people could have had very negative consequences. It was not uncommon in those days for armed PIDE inspectors just to show up and arbitrarily arrest students or professors. As a concrete example, at the Faculdade de Medicina de Lisboa in 1947, PIDE showed up in force and invaded the classrooms, offices and labs. Hundreds of students were beat up and arrested, along with dozens of professors, including the dean. As a consequence, 26 professors were disciplined or fired. And there are numerous other instances of such brutality during Salazar’s dictatorship at virtually every university in the country. So to answer the question, could Dr. Antonio Jacinto Ferreira’s mere presence at the autopsy of Alekhine have intimidated Dr. Asdrubal d’Aguiar, the answer is: very likely. Which leaves the cynic just one more question: why even do an autopsy? And the answer to this question is considerably less complicated: it was the law to do an autopsy in cases such as Alekhine’s. It appears to me that Alekhine’s autopsy might have had more to do with complying with the law than with actual science. 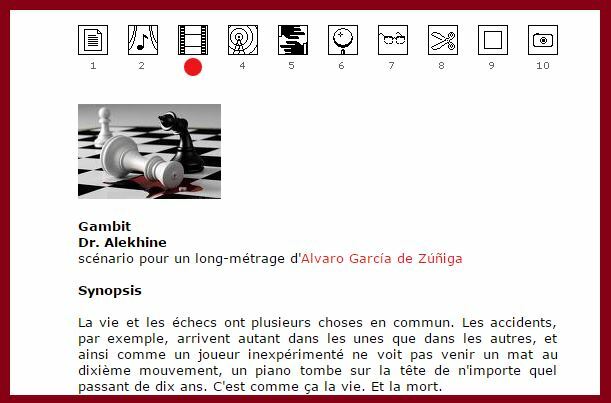 This is now a good time for us to re-visit Artur Portela’s April 15 article published on the first page of the Diario de Lisboa entitled ‘O segredo do Quarto 43; A morte misteriosa de Alexandre Alekhine”. I believe that this article should be the real starting point for any further investigation into the death of the champion. In this article Portela essentially challenges some aspects of the official version of Alekhine’s death, and raises the possibility that the Kremlin could have had a hand in his death. Portela also insinuated that it was not surprising that the autopsy did not reveal anything that was not already known(!). The article offers some other additional information, but without quoting any sources or witnesses. 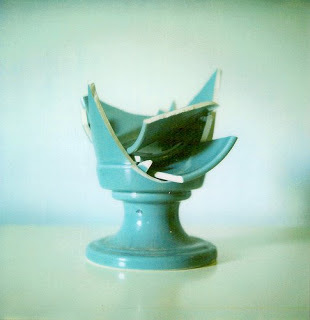 For example, Portela mentions that there was a very valuable Sevres vase in the hotel room that had been broken and was in pieces, part of which fell on the commode. Definitely nothing of this is mentioned in Lupi’s letter to England nor any trace of it in his famous photos. Alekhine received from Czar Nicholas II (in St. Petersburg ,1909) a beautiful Sevres vase. It was a prize for having won a national youth championship. It was Alekhine’s most prized possession, and when he decided to leave Russia for good, in 1921, the vase was the only thing that he took with him. He had it with him in his hotel room the night he died. Artur Portela added that Alekhine had told a friend that he intended to award the Sevres to the person who beats him in a world title match. 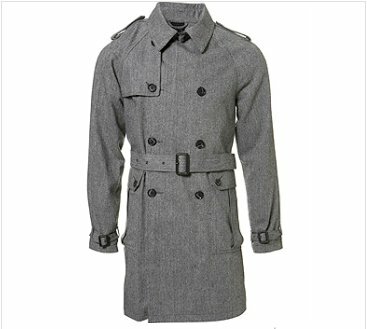 And especially curious is Portela mentioning that Alekhine had lost his overcoat the night before in Lisbon and returned to his hotel without it! In the photos of Luis Lupi we can see Alekhine sitting with an overcoat… is it the same one ? More embarrassing questions! Portela mentions that after the 24th of March the hotel management immediately removed all of the furniture from room 43 (where Alekhine stayed) and even changed the room number to a different number. All physical evidence disappeared! But perhaps the most interesting bit of information given in Portela’s article refers to Alekhine’s night out in Lisbon on the evening of the Friday 22nd of March (the night he forgot his overcoat). We already know from Francisco Lupi’s personal account that was published in October 1946 in Chess World that he and Alekhine went out to some bar late Friday evening for a few of hour, but we are given the impression that the two of them went out alone. 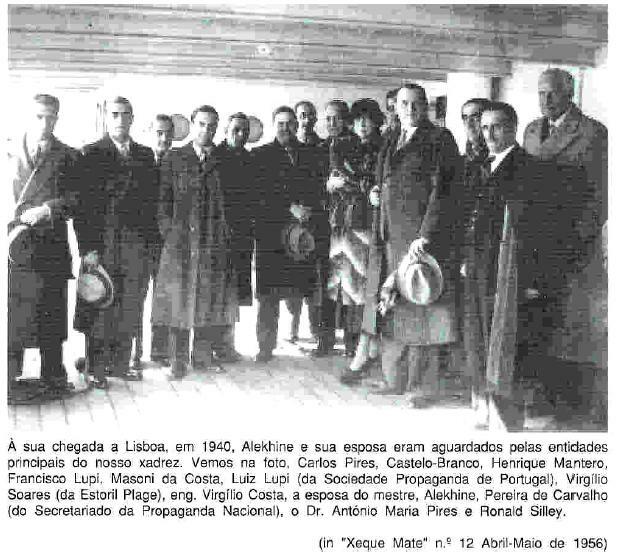 Portela says that a certain chessplayer , Jose da Costa Moreira, also went out with them, so that there were infact two people with Alekhine, not just Francisco. I think this might be important because Jose da Cost Moreira’s name can also be found on the same list of PIDE people where we have already found Luis Lupi and Dr. Antonio Jacinto Ferreira’s names! Jose da Costa Moreira was PIDE. What was he doing there? As pointed out earlier , Artur Portela’s article was quickly discredited as mere journalistic sensationalism and more fiction than fact and still is to this day considered as such by a good number of respected Alekhine experts. Rui Nascimento (photo on the right) in his introduction to Markl’s Xeque-Mate no Estoril severly criticizes Portela’s article and points out that Portela does not cite a single person in the entire article. He even goes on and speculates that if Jose da Costa Moreira was a source for some of this information, then it could hardly be taken serious! Next story Happy 85th birthday, Viktor! Previous story Today’s winning HEART THROB!